Non-Thai nationals can own a condominium under their names upon presenting all the correct evidences and that the foreign ownership ratio does not exceed the “foreigner quota”. A condominium building can only sell 49% of the total space of all units within a condominium building to foreigners and register the condominium ownership under their names. This means that in any condominium project, Thai nationals must own at least 51% of the units by area. Therefore, a foreign buyer must first check the current ratio of foreign ownership in a condominium with the Juristic Person. The Foreign purchaser shall be able to present evidence of bringing foreign currency into the Kingdom to the amount not less than the price of the condominium unit in the form of a Foreign Exchange Transaction Certificate. A Foreign Exchange Transaction Certificate (Thor Thor Sam) is a legal document issued by banks upon receipt of foreign currency into your bank account in Thailand. You can ask for this certificate from your bank when you are remitting funds to Thailand for this purpose. It is Thailand government’s condition that the money you use to pay for the purchase price must originate from an offshore source in the form of foreign currency. You need to present this certificate to the officer at the land office where the ownership registration shall take place. Otherwise. foreigners cannot register the property under their name. In case the 49% quota is already filled, you can form and name the unit under a Thai company to purchase a condominium unit or go with a leasing option. It is best to consult a legal advisor on how to check all the papers for validity. 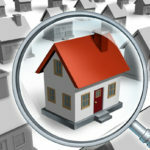 We recommend performing a Due Diligence procedure to confirm all the material facts of the property. Due Diligence is a useful tool for estimating the status of a prospective project and the developer. The need for thorough detailed due diligence begins prior to the signing of a binding contract. The necessary title and background investigations provide the initial basis to confirm any safe purchase. This ensures that both parties deal with each other in a fairly manner. The failure to conduct necessary precautions usually results in terrible consequences. 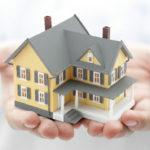 The buyers may, sooner or later, face serious financial and legal distress. You must remember that almost always after completing the transfer, the seller will not hold responsibility for problems the buyer did not discover. 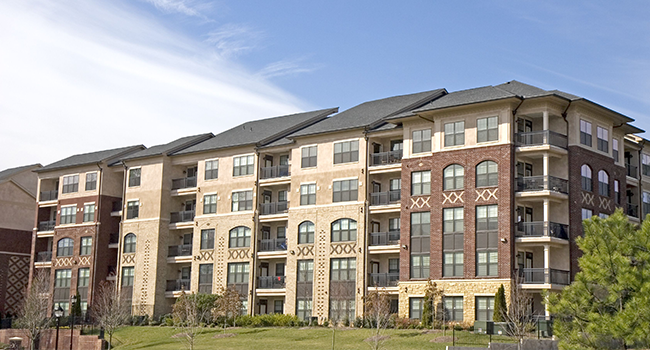 You can legally rent out your unit unless there is a restriction in the bylaws of the condominium. Make sure that you are settling the corresponding taxes and you have no intention of making it as a business. Otherwise, you should comply with the requirements of the Foreign Business and Foreign Employment act.